In the lens shown in this post, the focus is absolutely frozen with the circled screw installed, but seems fine with it removed. 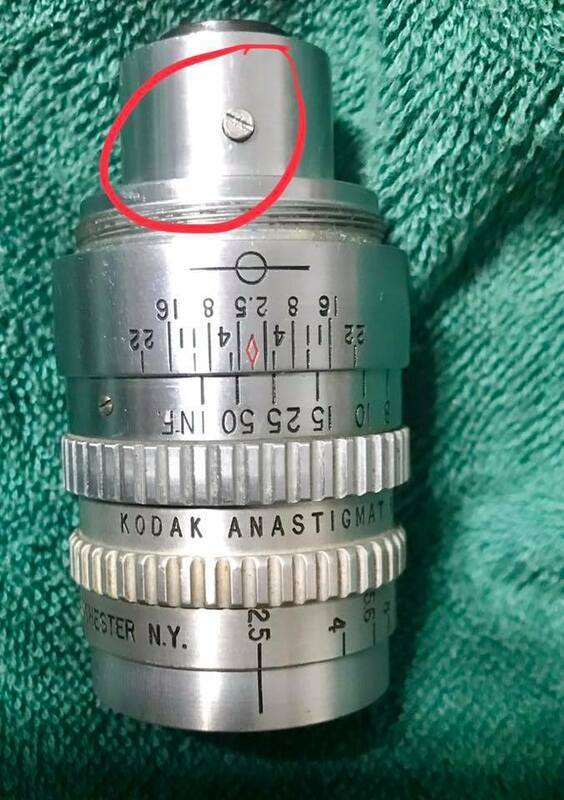 Since I'm not sure how the lens works, I don't know if something is frozen up inside or if the screw is supposed to be removed. I have a few such lenses...somewhere, but it could be that this screw is to set a fixed focus. I have lenses which have that. If it works with loose screw (or w/o), try using it as such. But make sure it cannot fall out when focusing too close! Unfortunately I never seen any repair manuals or instructions either. Maybe find on old or retired cine lens service tech. ?